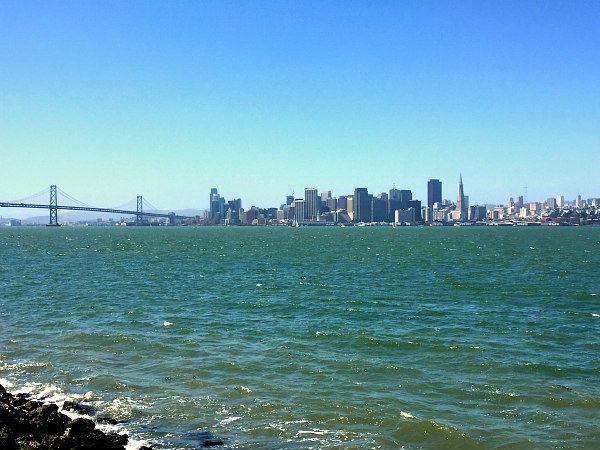 Today I’m sharing a review of Hotel Zelos San Francisco – in the Union Square area of the city. Our family travels to San Francisco quite often since my son is playing on a lacrosse team in the Bay Area. It’s just over a 3-hour drive for us… which isn’t terribly awful if there is no traffic. It’s a beautiful drive over the mountain and into the city. We’re always looking for affordable options for hotels in San Francisco- which can be tough to find! 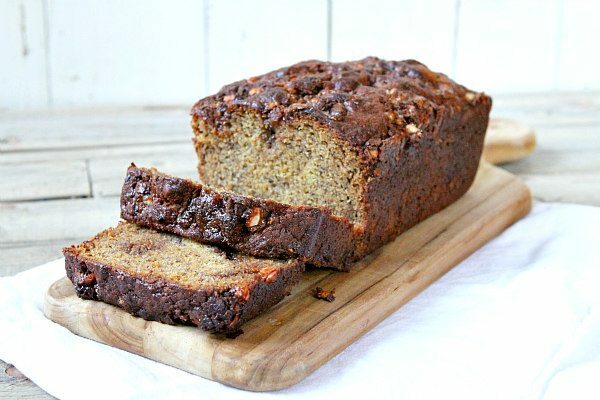 When you have a few bananas ripening beyond eatability on your countertop… and when you have a candy bar craving that is pretty much out of control… then make this banana bread! Having lived in San Diego for such a long time, we ate Mexican food quite often. We were so lucky to be exposed to GOOD Mexican food. Quesadillas were abundant at all of the taco shops, of course, but it was the unique varieties of quesadillas that always caught my eye. 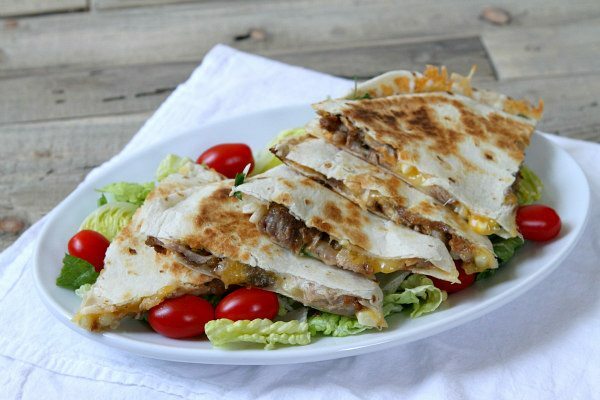 Since adding carne asada to quesadillas is such a wonderful way to jazz ’em up, I thought I’d try adding Smithfield Dry Seasoned Rib meat instead. We had some neighbors coming over for a barbecue the other day, and I really needed to whip up a dessert quickly. 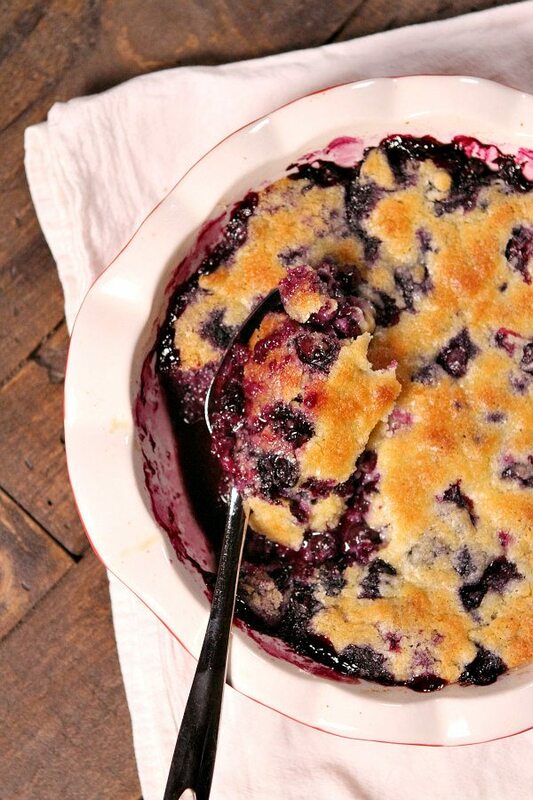 Blueberry cobbler was the right choice. 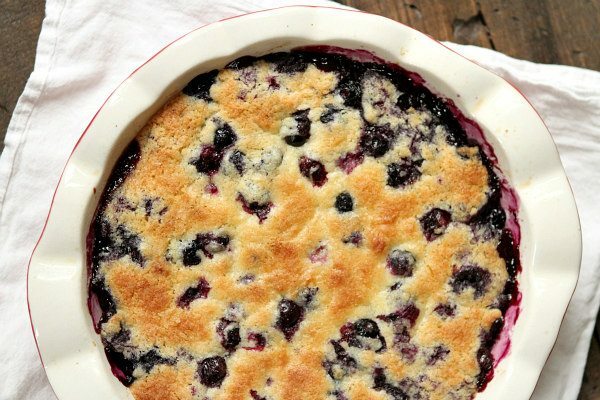 Just berries tossed with sugar and juice… laid into a pie plate… a simple, sweet batter spooned on top, and a quick 35 minutes in the oven. Mission Easy Dessert done! 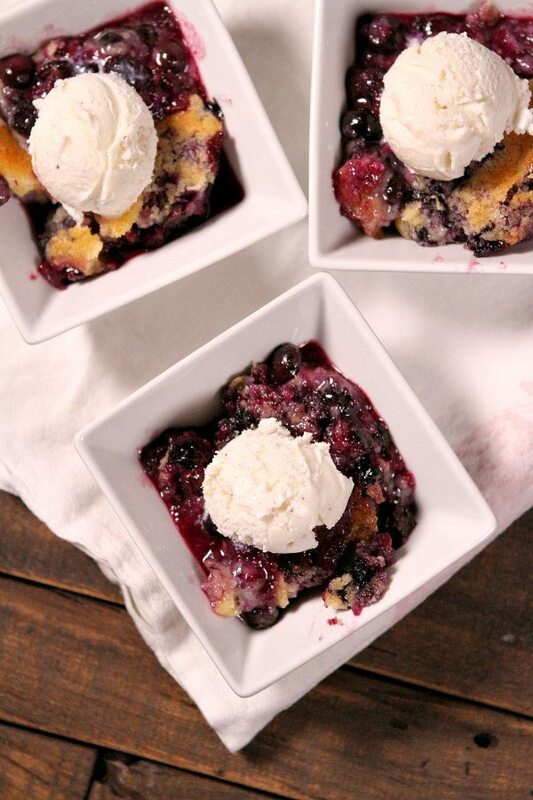 Ice cream is the perfect topper for warm cobbler. The only bad thing about this recipe is that it was gone almost immediately, and we all wanted more! The teenagers at our barbecue dished up more ice cream and snaked the remaining bits of blueberry syrup from the pan. 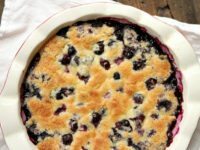 This is the perfect summer dessert recipe- especially if you have access to big, juicy, wonderful blueberries! Preheat the oven to 375 degrees F. Spray a 9-inch pie plate with nonstick spray (not a deep dish). For the berries: in a medium bowl, toss together the berries, sugar and juice. Put the berry mixture into the prepared dish. For the cobbler: in a separate medium bowl, use an electric mixer to combine the butter and sugar; beat until light and fluffy. Mix in the egg and vanilla. Add flour, baking powder and salt, beating just until combined. Drop the batter by the spoonful on top of the berry mixture- covering as much of the top as possible with the batter. 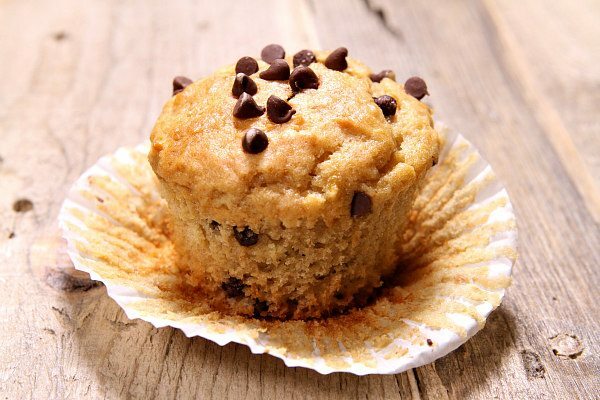 Bake 35 to 40 minutes or until the top is golden brown and the filling is bubbling. Let cool for a few minutes before serving. 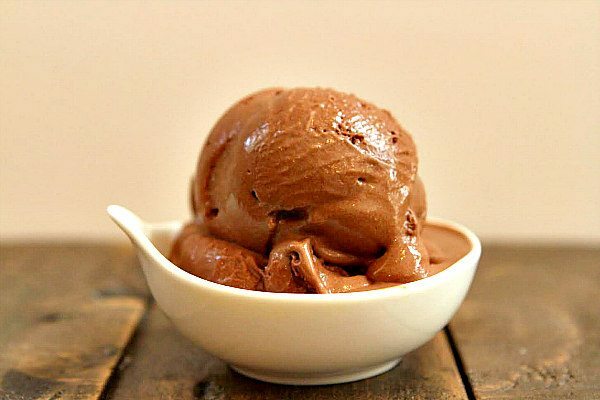 Serve in dishes with a scoop of ice cream on top. Despite the lure of it being “Thai,” this chicken is not too spicy at all. 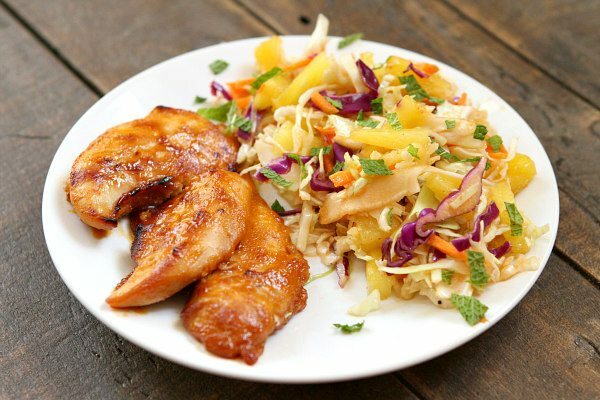 Plus, the sweet pineapple slaw balances out any spice that can be detected. My kiddo doesn’t enjoy spicy things, and he loved this chicken. I’ve so enjoyed sharing my Italy adventure with you. Today, I’m sharing a bit about my Tuscan cooking school experience and a quick stop in Verona. 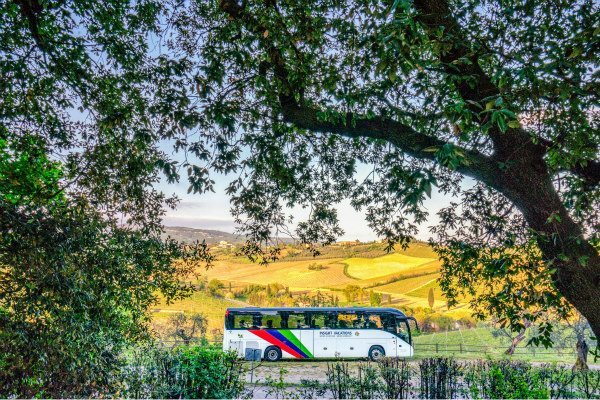 For the last night in Tuscany, our Insight Vacation’s Luxury Gold Tour took us to a hands-on culinary master class and dinner in the Tuscan countryside.